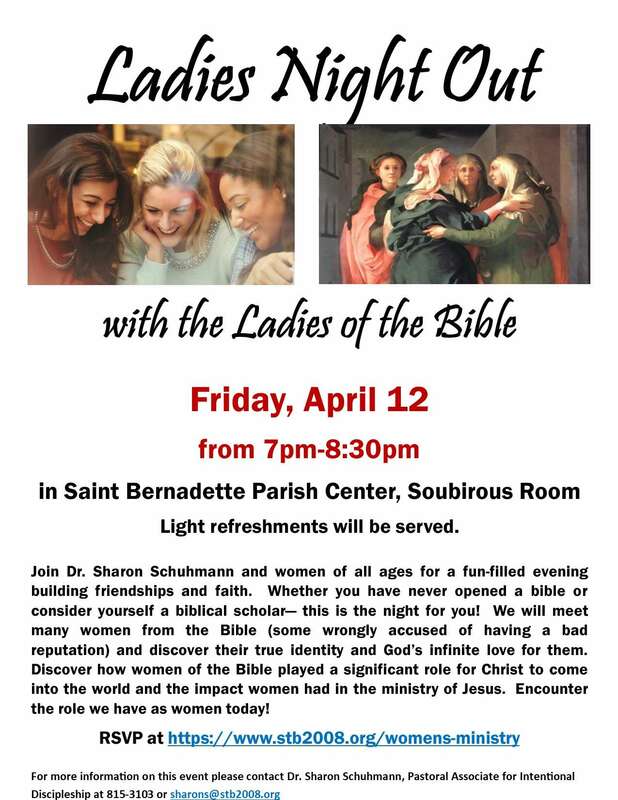 Will we see you THIS Friday Night, April 12 for Ladies Night Out? Let me check the calendar . . .